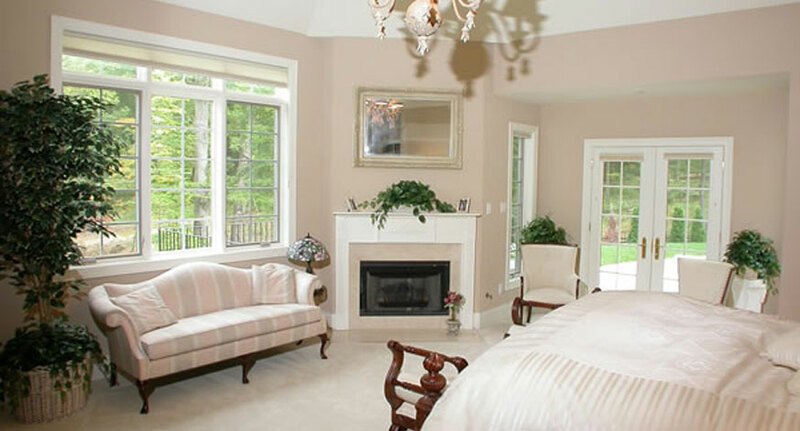 Chris Meinhart is a custom home builder with a passion for quality. 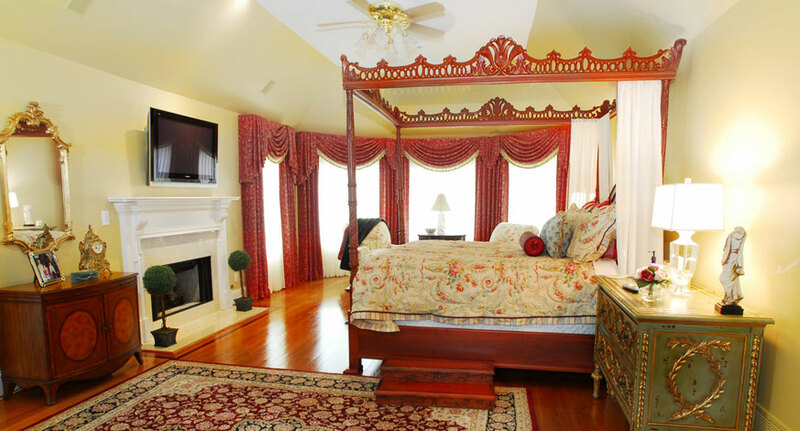 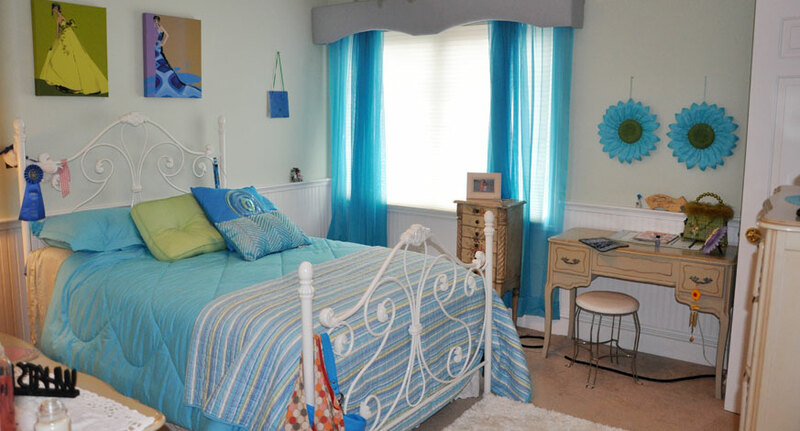 Our goal is to create an atmosphere of elegance and romance in your bedroom. 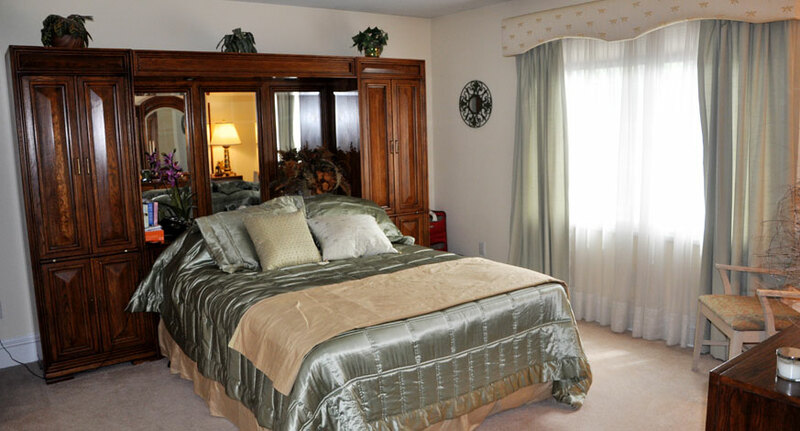 Let us return your home to the days when walking into the master bedroom of a beautiful home was a breathtaking experience.